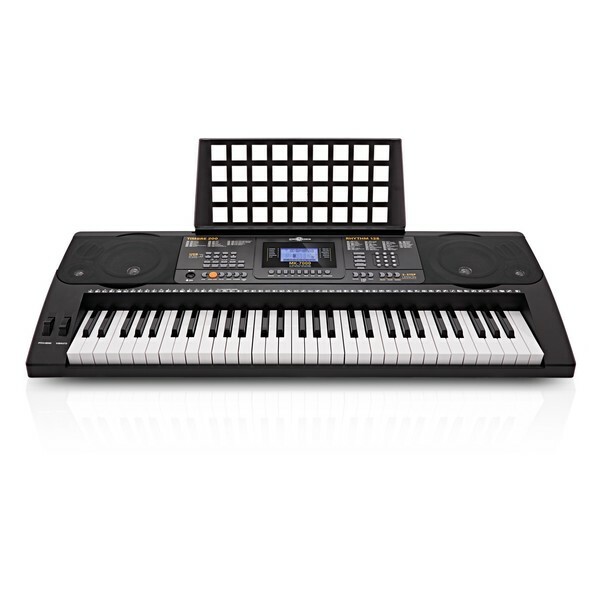 The MK7000 portable keyboard by Gear4music is a complete performance tool for beginners. 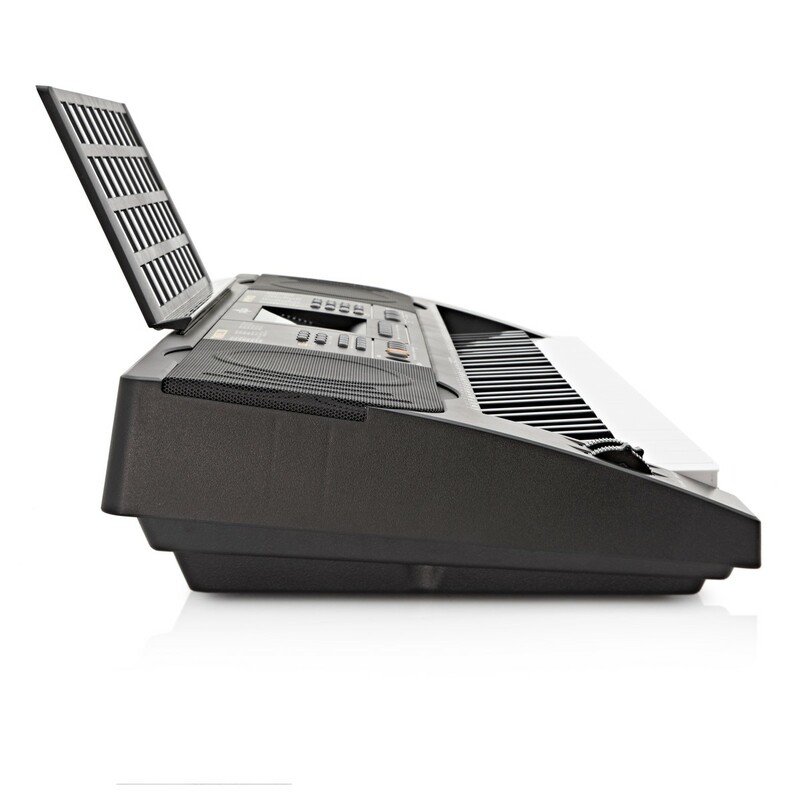 Featuring 61 full size, touch sensitive keys, the MK7000 makes swapping between this and an acoustic piano really easy. The 200 different sounds, 128 rhythms and a host of songs create a full ensemble. 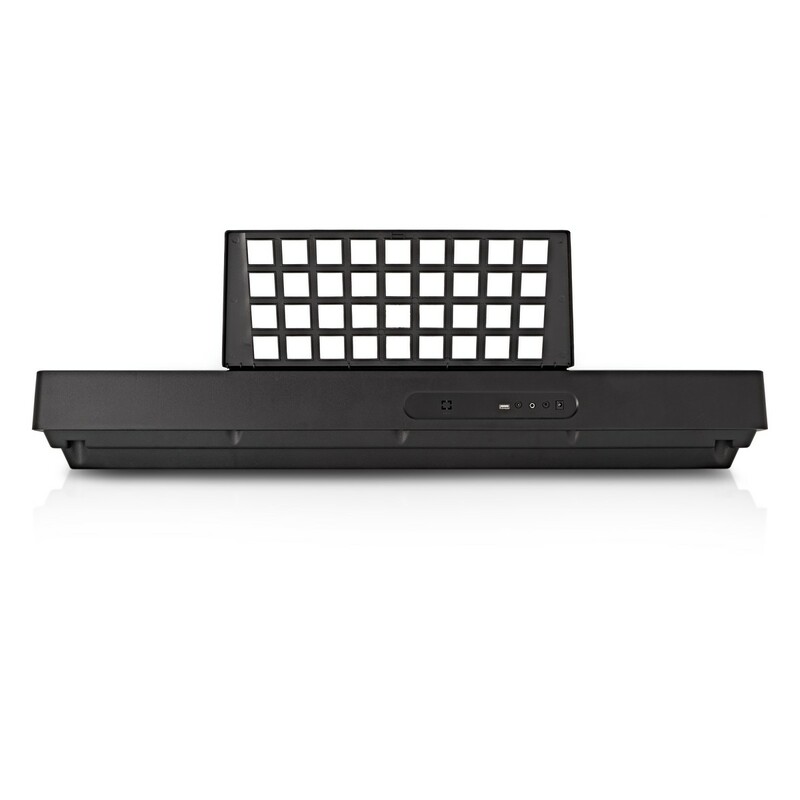 Combining this with a record and playback function, you can experiment to the max. The MK-7000 keyboard is a great instrument for beginners that switch between a keyboard for home practice and an acoustic piano for lessons and rehearsals. Featuring keys the same size as acoustic piano keys, you don't have to adjust your hand span between instruments, thus making it easier to learn. 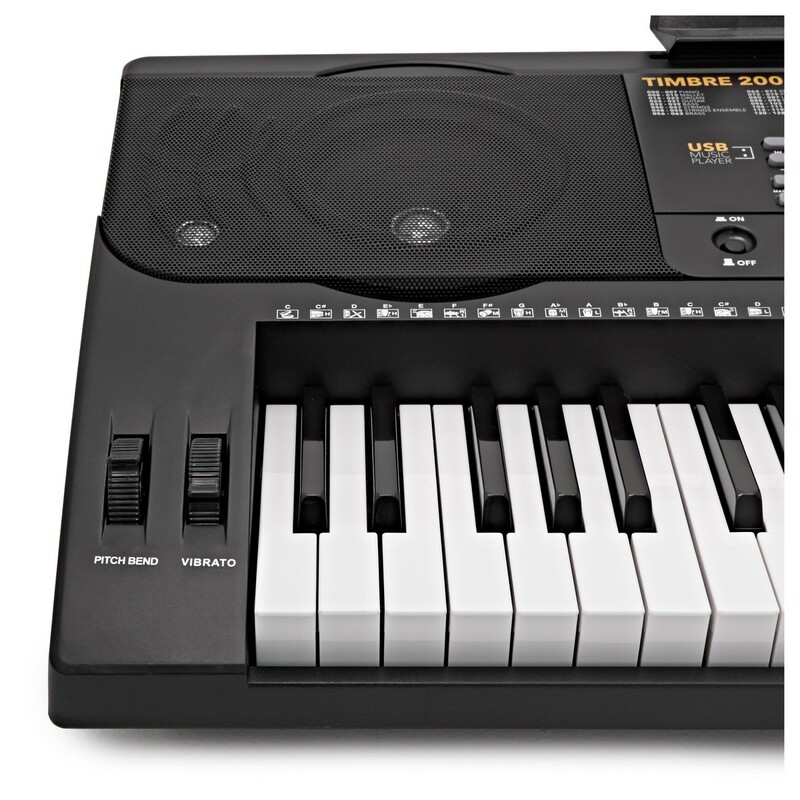 The waterfall style keys have a larger depth in to the key bed, making it easier to play quicker passages and glissandi. Using the keyboard's on board record function, the player can perform and listen back to their music. This is a great learning tool to allow the performer to improve their technique. As well as that, you can program in a rhythm to record tracks along to, making it a great device for keeping in time and to practice ensemble playing. 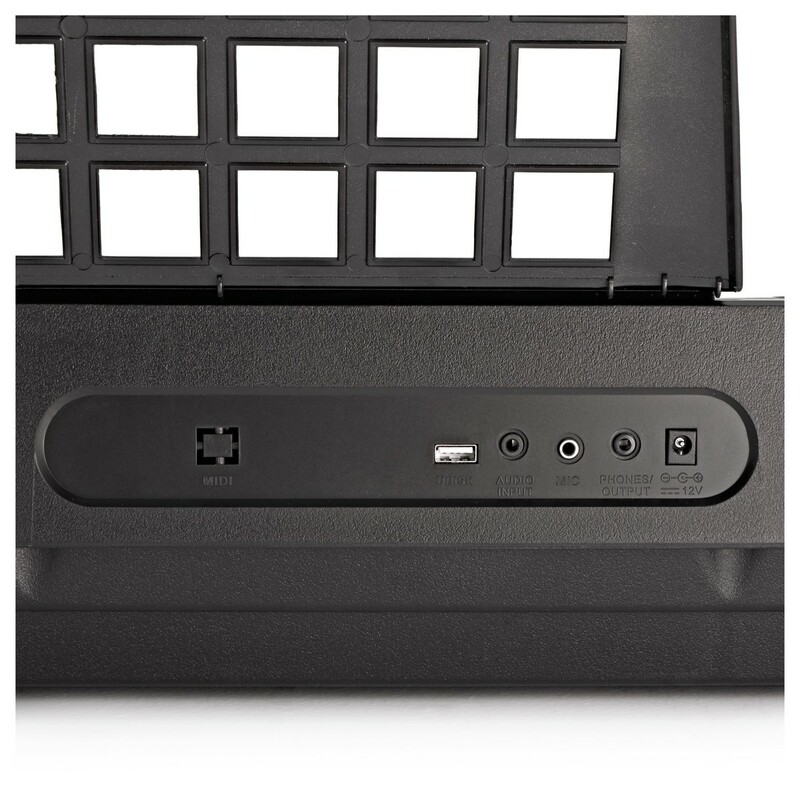 The USB input lets you to plug in a USB pen drive in to the keyboard, which can allow you to play along to your tunes and mp3s. This is a great interactive learning tool as well as an ideal way to accompany your favourite bands and ensembles.